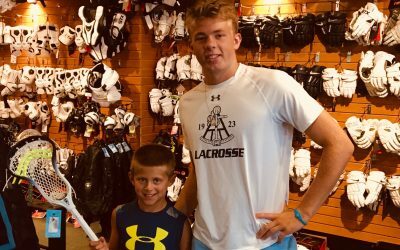 The largest Lacrosse specialty dealer in the world. 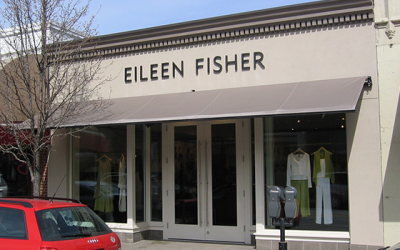 This Thursday, November 15, 5:30PM at London Harness and TUMI Wellesley. 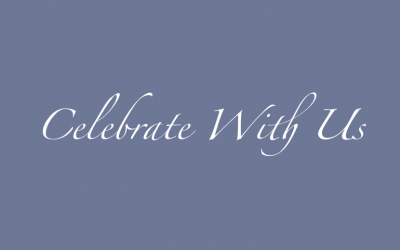 It’s our fifth annual Celebration event! 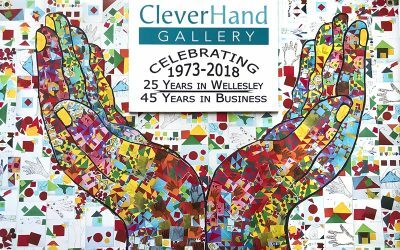 The Clever Had Gallery invites everyone to it’s anniversary party on November 4, 2018. 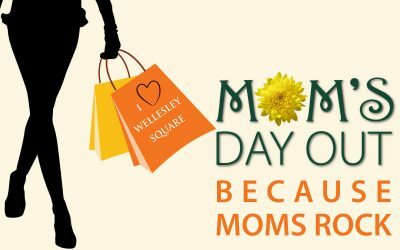 September 14 and 15 dozens of stores throughout Wellesley Square will have specials for you (and everyone in your family). 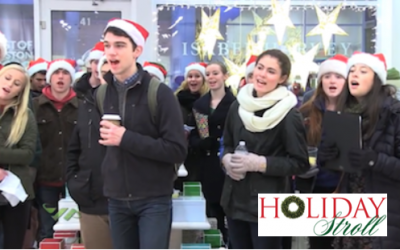 In fact, all are welcome. 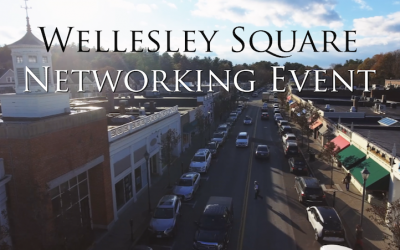 Wellesley Square merchants and guests are invited to our Networking Event on September 27 at Smith & Wollensky Wellesley. 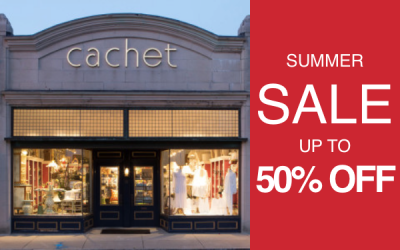 Our 2018 July Jubilation Sale continues with selected items in every department on sale up to 50% off. 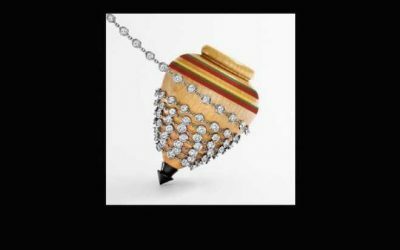 We’re moving and expanding, so we’re having a MOVING SALE now through June 16. 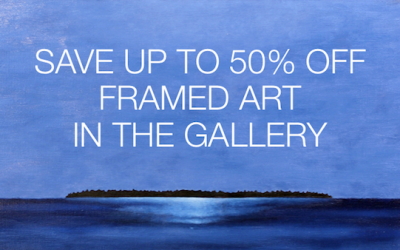 Save 30% to 50% on framed art in the Gallery.